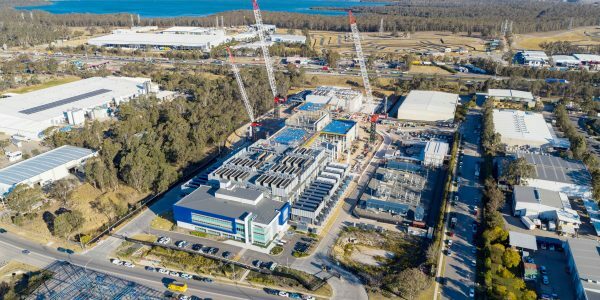 Data centre start-up AirTrunk has raised $850 million to fund a major expansion of its Melbourne and Sydney data centres. Let’s talk about your Asia Pacific data centre needs. See where the cloud meets the ground. Step inside an AirTrunk data centre.